It’s the AfriCamps pre-summer sale! 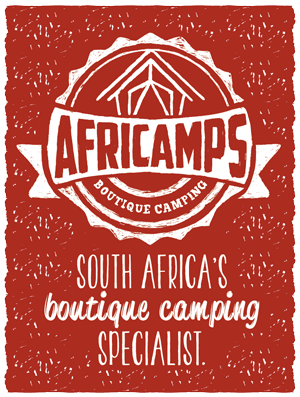 For the next 20 days you can glamp at ANY AfriCamps for only R1090 per night – that’s a saving of up to R500 per night! For those who want to sneak away before the peak season chaos, now is your chance. This rate is based on 2 people sharing, additional guests are only R200 per night and kids are only R100 per night. This offer is valid for stays between 23 November and 13 December 2018. All that’s left is to choose your location and make your booking. Have a look at our camps page for information about each camp and what makes them unique. If you have a favourite camp already, go to our home page and use the booking tool at the top of the page. Go on, take an adventure!